This week between sickness and nursing issues I haven't gotten to much more than the mandatory. So I apologize once again for no review. If you would like to read the first chapter of Beyond the Storm, go HERE. 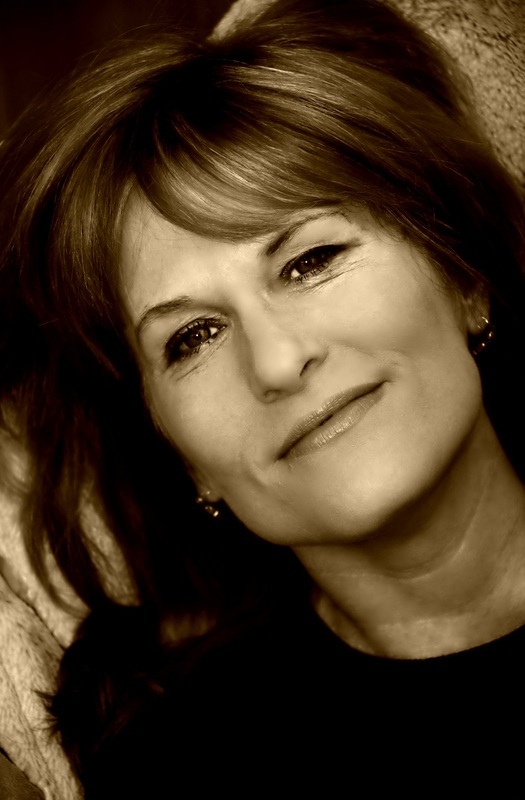 Author of 35 books, wife, mother and yes…hot (flasher), Carolyn Zane lives with her fabulous husband, Matt and their 5 children and 3 dogs in the scenic Willamette Valley in Oregon. 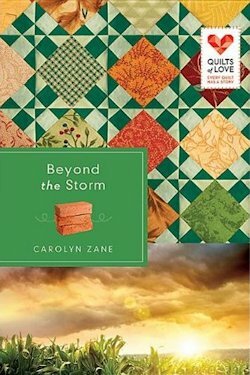 When asked to describe her family, Carolyn likens her crowd to the Brangelia Bunch saying modestly, “Only we’re better looking.” Right now,Carolyn is back in the saddle with her new title: Beyond The Storm, coming out in October 2012! In the mean time, be sure to catch her on the critically acclaimed TOOHOTMAMAS Blog where Carolyn and Wendy tackle Marriage, motherhood and menopause: How to do all three and stay out of prison! They are hilarious! You'll wet yourself, guaranteed! Visit them at: www.toohotmamas.wordpress.com.